I recently had a 3 hour coaching session with Katie, and have already implemented the knowledge I learned. It was a very relaxed and informal meeting, she even drove halfway up the country to meet me! 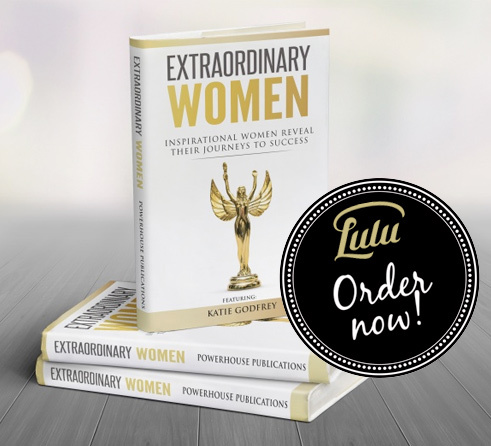 Katie is every bit a professional and I felt as though I was talking to a friend rather than a ” high powered business woman” which can sometimes come with a stigma. I feel far more confident in running my business knowing that I have a brilliant and successful lady in my corner! Totally worth the journey as this leads you to another one with your business.